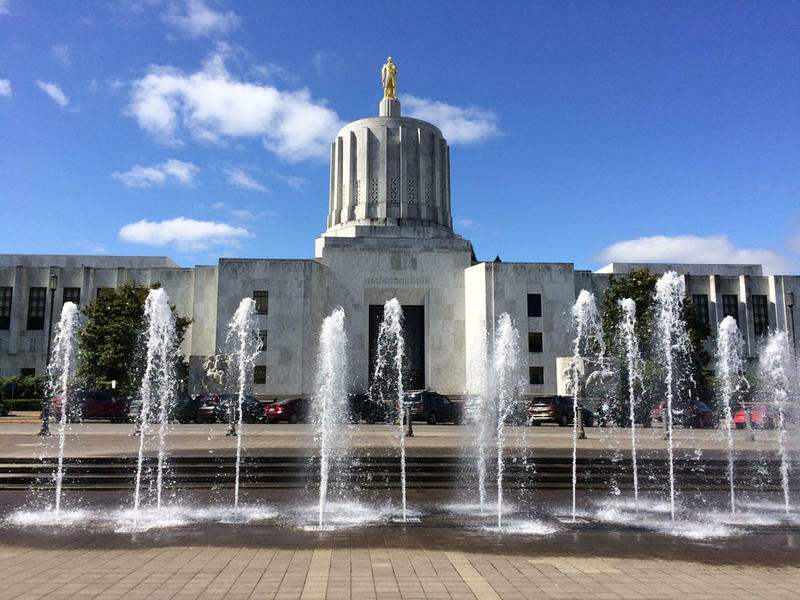 Oregonians will find out Wednesday if they'll receive a kicker rebate on their taxes next year. The kicker is that unique Oregon institution that dishes out money to taxpayers when the state's official economists under-predict how much revenue the state will collect over a two-year period. 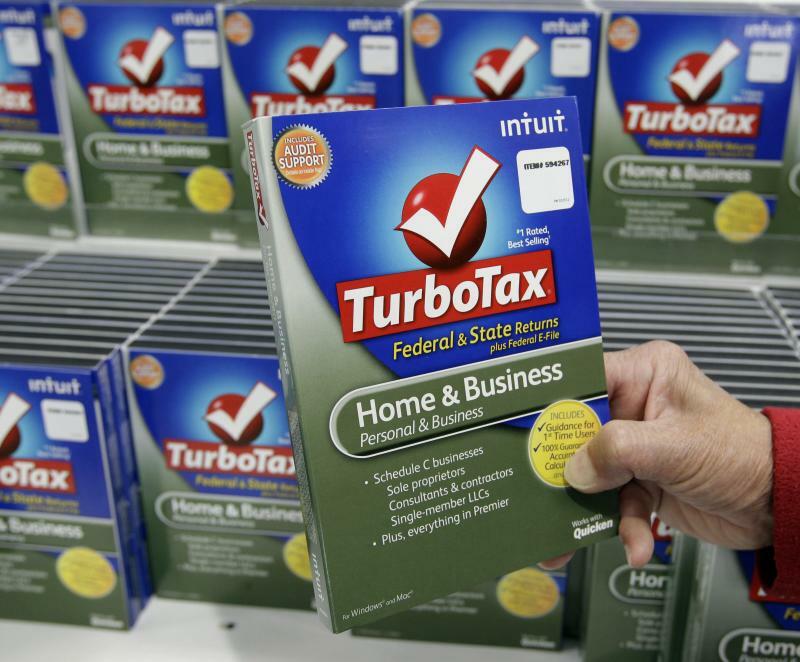 Millions of taxpayers are rushing to complete their federal and state filings before the April 18 deadline. Among them are several million people in this country illegally, and there are signs that fewer such immigrants are filing than in years past. In September of last year, Donald Trump released his first tax plan, but now he has made another go of it. Over the past couple of months, he has released an overhaul that changes rates and includes newly announced child care deductions. 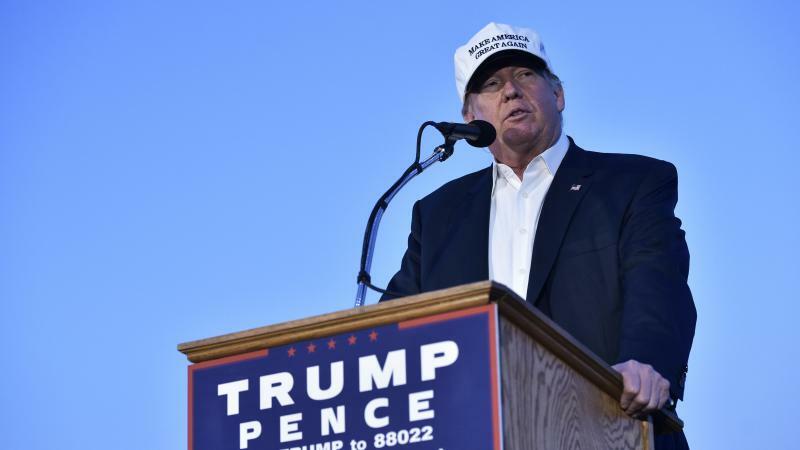 The revised plan would still cost the government trillions in revenues, according to a new analysis, though not as much as his last plan. 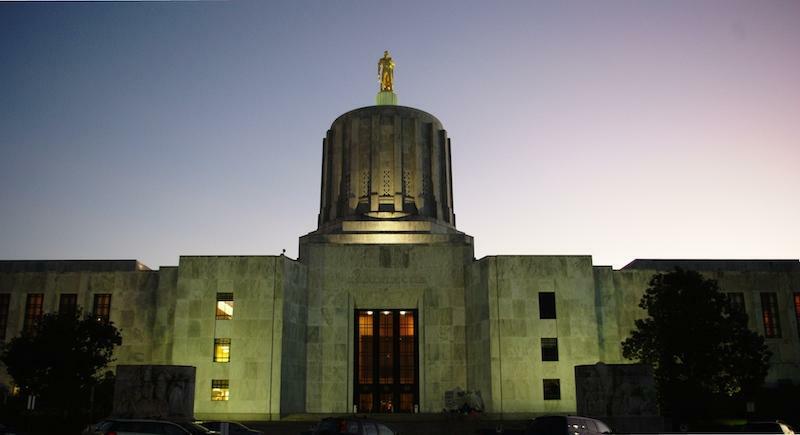 An Oregon state lawmaker is making what he calls a long shot attempt at heading off an initiative that would raise corporate taxes. The city of Tacoma is trying to get business owners to settle their unpaid tax bills by offering a one-time amnesty that will let businesses off the hook for penalties and interest if they come forward and pay. Danielle Larson, tax and license manager for the city of Tacoma, says the city’s recently boosted enforcement of tax collections by adding three compliance officers. But she says the city council also wanted to give businesses a chance to come forward voluntarily and pay their liabilities without penalties. Editor's Note: We're taking a closer look at Washington's tax system through a week-long series. 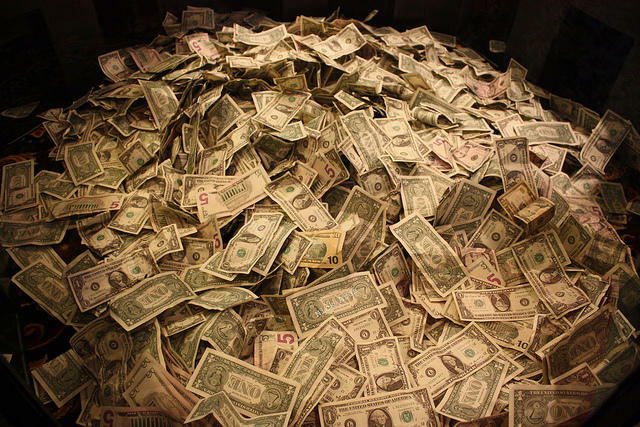 This is the first installment of “Where’s the Dough? On the Hunt for Washington’s Missing Tax Dollars." 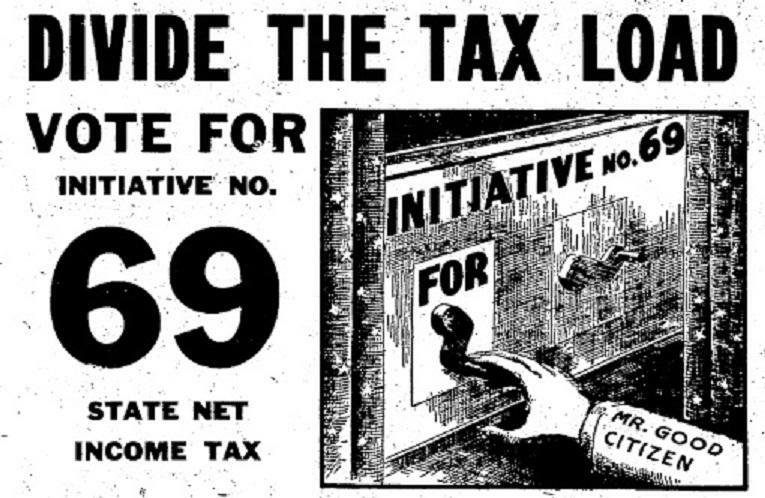 Washington state’s tax system has long been heaped with insults. Lately, it’s been called a jalopy, a Ford Pinto and the worst in the country. 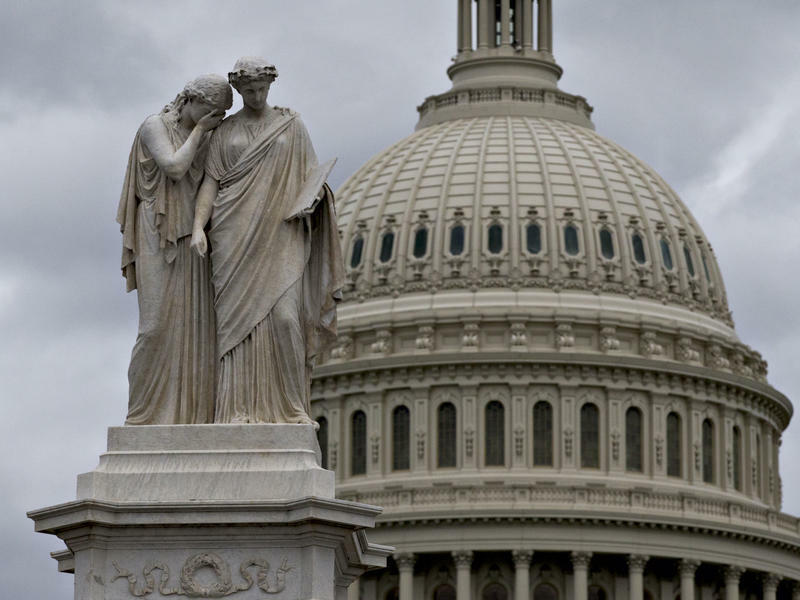 The Institute on Taxation and Economic Policy, a Washington, D.C.-based think tank, says Washington's tax system is the most regressive in the nation. That’s because with our state’s heavy reliance on sales tax and lack of an income tax, the poorest 20 percent of residents pay 16.8 percent of their income in state and local taxes, while the richest pay 2.4 percent. Mention taxes and people either get irate or their eyes glaze over. But one well-known Seattle economist has spent a lot of time thinking about our state tax system and says it stinks. And, he says, it’s time we all paid attention. Gov. 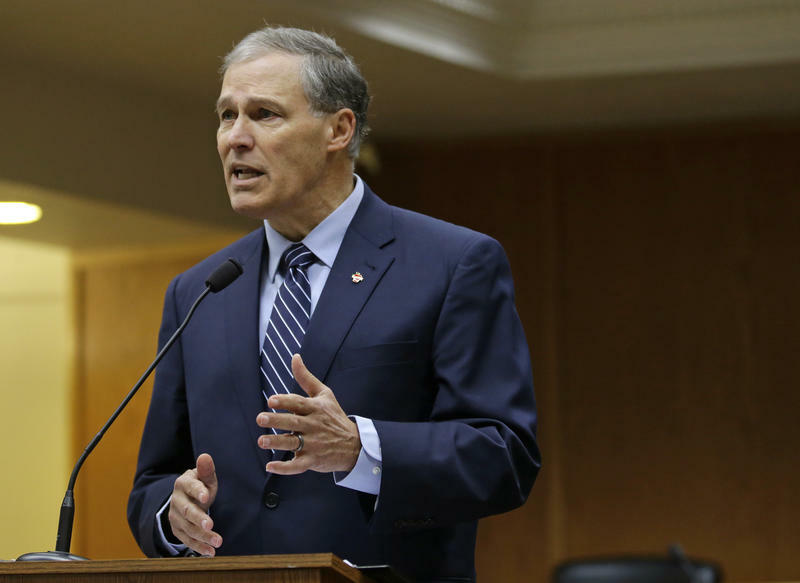 Jay Inslee wants a new capital gains tax to help fund schools and other priorities. But Republicans in the state Senate voted Monday to make it harder to get a tax proposal like that through the legislature. Washington Gov. 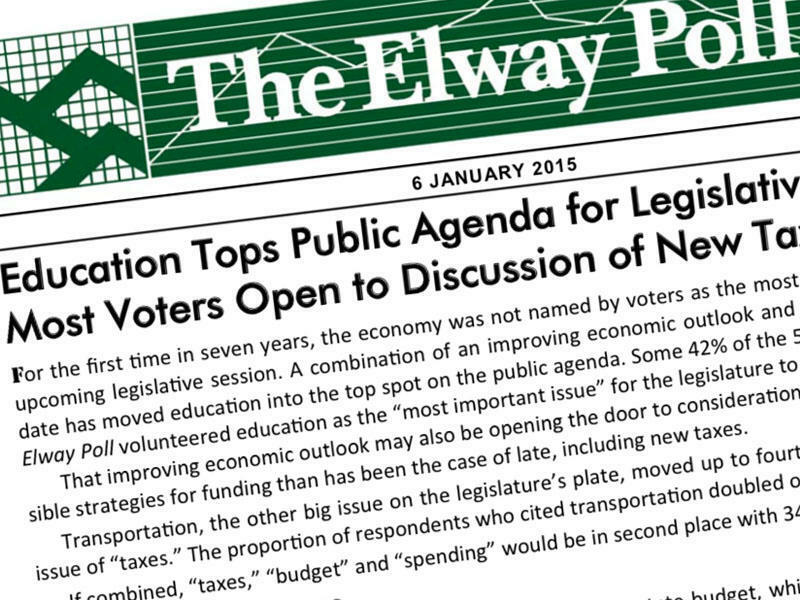 Jay Inslee is defending his call for higher taxes in 2015. The Democrat reacted Thursday to criticism from Republican lawmakers. Washington Republicans said higher taxes should be a last resort and accused Inslee of making taxes his default position. 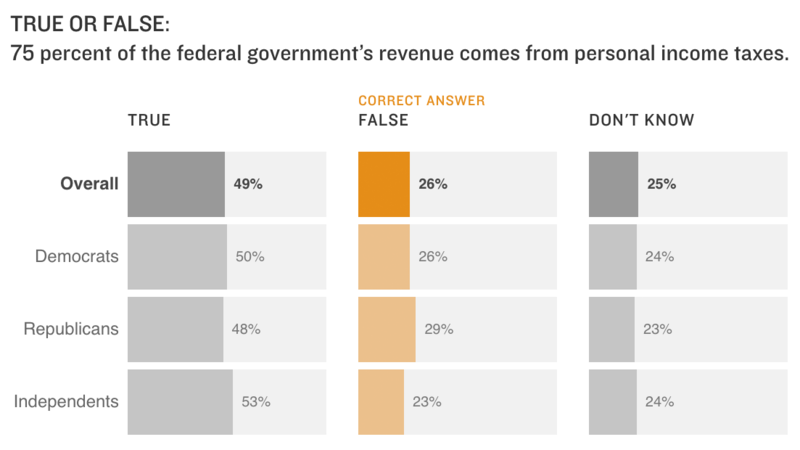 Washington voters would prefer no new taxes and no deep cuts to state services. But if that’s not possible, they’re open to some new taxes. That’s the finding of a new non-partisan poll from Stuart Elway released Tuesday. Washingtonians pay the highest cellphone bill tax rates in the country while Oregonians enjoy the lowest tax burden, according to a new report. Has Microsoft’s Tax Policy Hurt Washington State’s Ability To Pay For Schools? 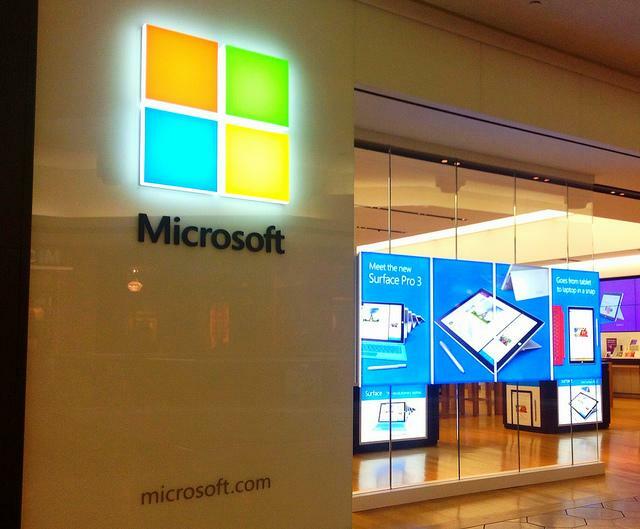 Editor's Note: This story has been updated to clarify the timeline of when Microsoft opened its Nevada office and when the state lowered its royalty tax. The updated version also adds that Microsoft declined to say how much state royalty tax the company has paid. From car dealers to appliance stores, businesses know tax refund season is an important time of year. 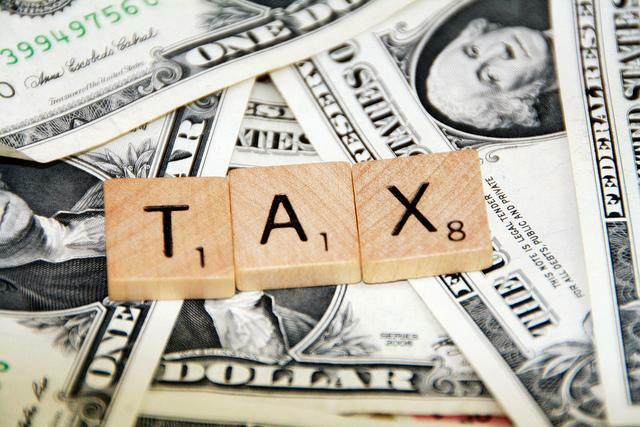 The average tax refund so far this year is $3,200 and more than three-quarters of taxpayers get a refund. Seattle's Amazon.com undoubtedly gets a boost already from that influx of cash. But this year, the company is aiming for more. More than 20 environmental groups have joined together with a common priority this short legislative session: close what they say is a huge loophole benefiting big oil companies. The Environmental Priorities Coalition includes big names like the Sierra Club, American Rivers, Fuse and the Cascade Bicycle Club. They don’t always see eye to eye on things, but when it comes to oil companies and the state tax structure, they’re all sure something’s not quite right. 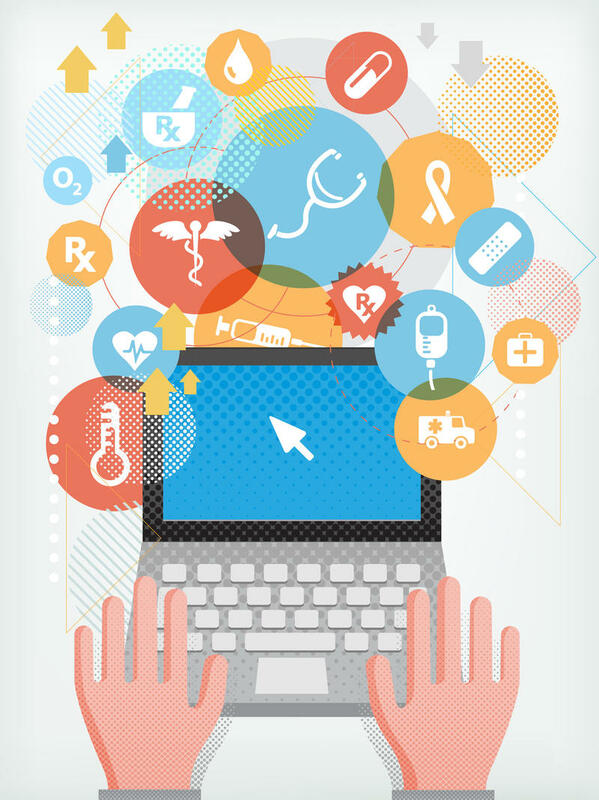 On Tuesday, if all goes according to plan, the federal health law's marketplaces for individual health insurance are scheduled to open for business. 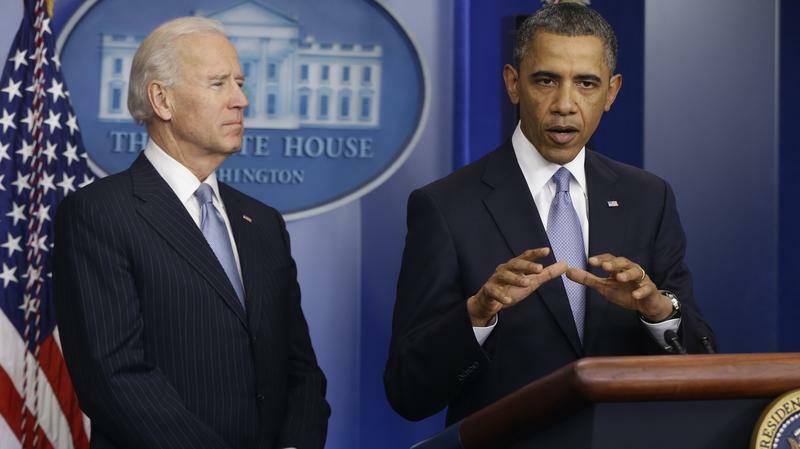 Nearly all Americans will be required to have health insurance starting Jan. 1, 2014, or else they'll be liable for a tax penalty. 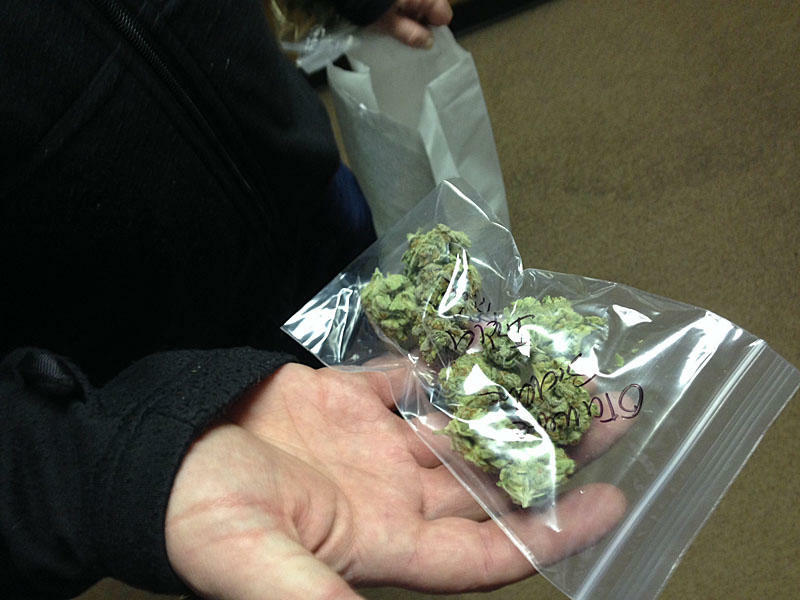 OLYMPIA, Wash. – Raising taxes in Washington just got a whole lot easier. The state Supreme Court Thursday threw out the requirement that tax increases muster a two-thirds vote of the legislature. Democrats say the ruling will allow more options as lawmakers grapple with ongoing budget woes. But Republicans vow to uphold the will of voters who have repeatedly supported a high bar for tax hikes. The budget negotiations that led to a frantic New Year's deal on taxes confirmed many lessons about the way Washington works today. For one thing, many of the most important relationships in the capitol appear to be broken. President Obama and House Speaker John Boehner led negotiations on a budget deal for most of the post-election period, but once again they came up empty. 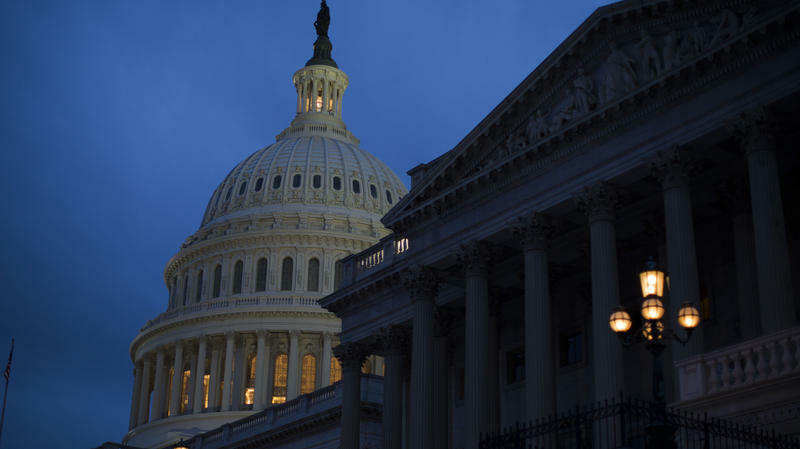 The House of Representatives voted 257-167 late Tuesday to pass a Senate-approved compromise deal that stops large tax increases for 99 percent of Americans, and delays massive spending cuts for two months. "The eventual deal was hammered out by Senate Republican Leader Mitch McConnell and Vice President Joe Biden. It passed the Senate with overwhelming, bipartisan support. Vice President Joe Biden was meeting late Monday with Senate Democrats to brief them on a proposed deal to stop sharp tax increases and spending cuts. A source told NPR the deal with congressional Democratic and Republican leaders includes a mix of both. It's usually easy to find an empty seat on Sound Transit's Sounder commuter trains running between Seattle and Everett. 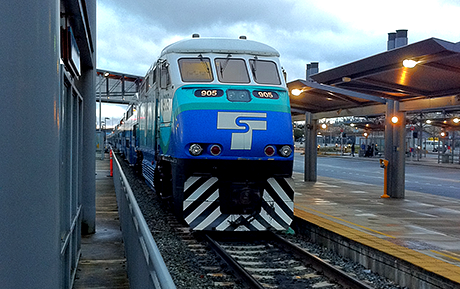 The trains are typically one-third full, serving about 1,100 passengers on four trains a day. That's about half as many passengers as officials expected in 2003 when they made the deal to expand the service 35 miles north. The Seattle Times reports taxpayers subsidize the service at a cost of about $29 for each passenger trip. A judge has ruled the two-thirds majority initiative violates the simple majority provision of the state constitution. Initiative 1053 was approved by Washington voters in November 2010 and has made it difficult for lawmakers to adopt tax increases since then. 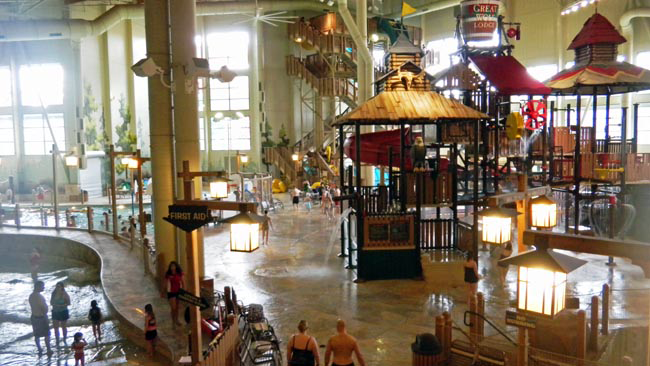 GRAND MOUND, Wash. - Great Wolf Resorts is a Wisconsin-based chain of indoor water parks and hotels. Four years ago, the company expanded what it calls its “paw print” to the Northwest. It opened its first west coast property at Grand Mound, Washington south of Olympia. The state of Washington declared the resort tax exempt because Great Wolf partnered with the Chehalis Indian Tribe. Now, Correspondent Austin Jenkins has obtained internal state documents that question that tax-free status – potentially worth tens of millions of dollars. 'Hollow victory' for proponents of taxing banks in Wash.
OLYMPIA, Wash. – For liberal activists in Washington, it has become the Holy Grail of tax breaks. 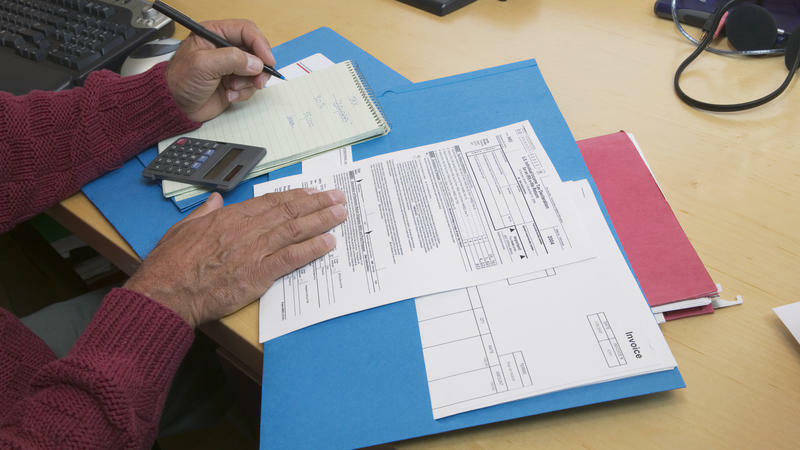 We’re talking about a deduction banks can claim on some mortgages. Last week, the Washington legislature voted to end this tax exemption for large, out-of-state banks. But now some on the left are calling it a “hollow” victory. This was the scene last September outside a meeting of business leaders in central Washington. Advocates for the poor protested JPMorgan Chase and the tax break it –- and other banks -– get on interest earnings from first mortgages. Tomorrow is the income tax filing deadline in the U.S., and jazz musicians in particular know it. The overwhelming majority of jazz musicians are freelance performers (and often freelance teachers, composers and other music-related service providers). But the informal aesthetics of the jazz world often extend to its business practices as well, with its handshake deals and cash payments. That makes it quite difficult to keep track of income and expenses when it comes time to report to the Internal Revenue Service. 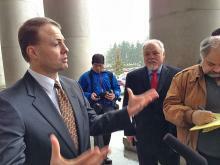 EVERETT, Wash. — Initiative activist Tim Eyman of Mukilteo has started collecting signatures on a measure limiting the tax power of Washington state lawmakers. If passed, I-1185 would require a two-thirds majority in the Legislature or a vote of the people to create or raise taxes. Sound familiar? 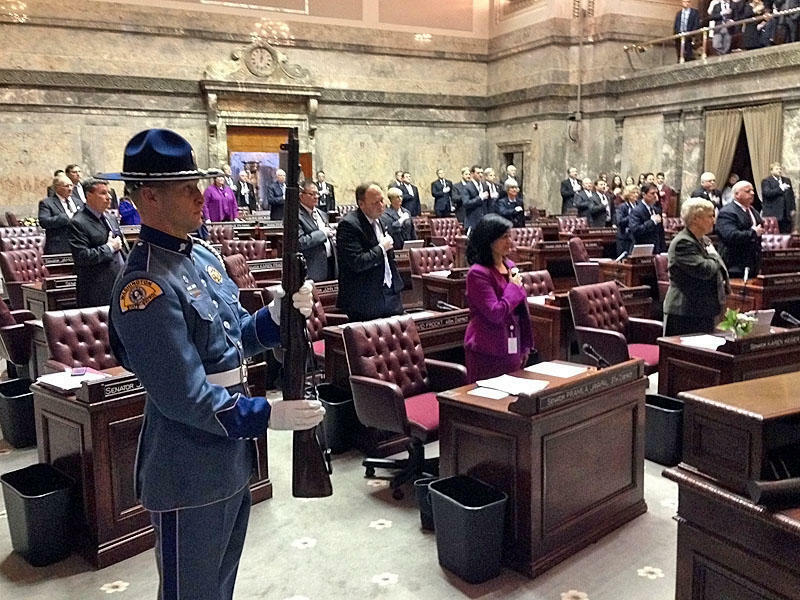 Washington voters consistently send Democratic majorities to the statehouse. But four times over the past 20 years they’ve also voted to require a supermajority of the legislature to raise taxes. Most recently, in 2010. Now a group of Democratic lawmakers and their allies are challenging the constitutionality of that two-thirds rule. 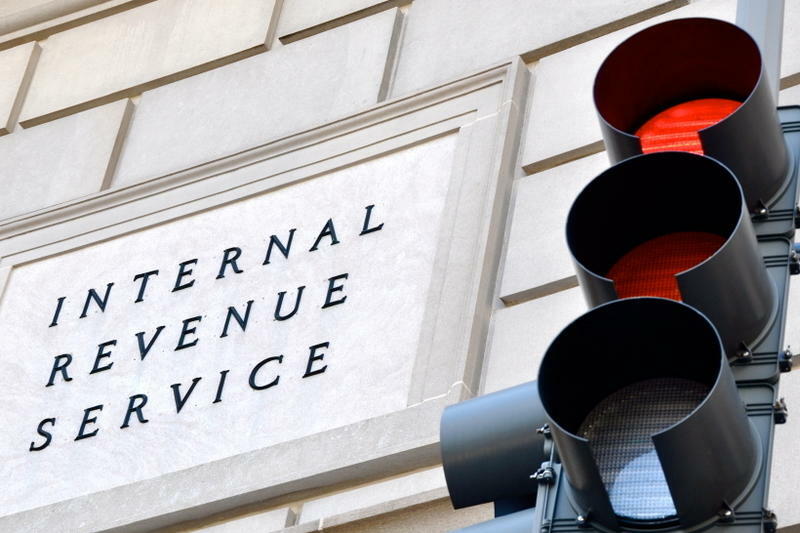 The Internal Revenue Service is brining back an amnesty program for Americans who have stashed money in offshore accounts in order to dodge taxes. IRS Commissioner Douglas Shulman announced the program's renewal on Monday, saying the tax dodgers would have to pay back taxes and penalties but would not face any criminal charges. 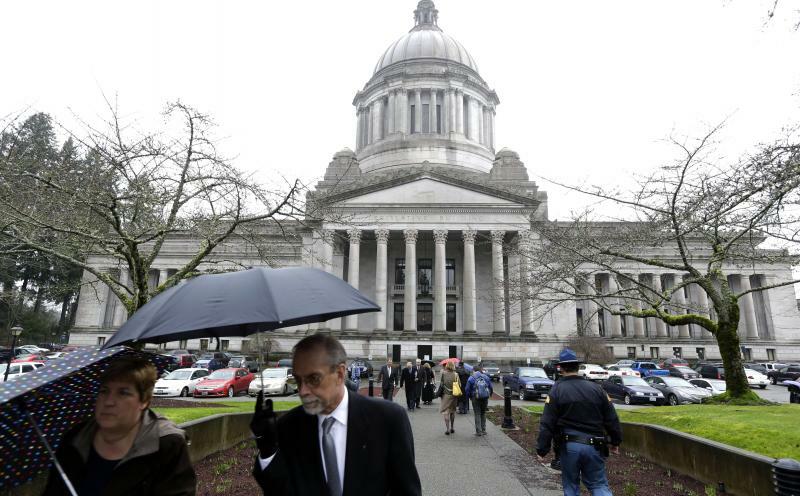 OLYMPIA, Wash. (AP) — Washington Gov. Chris Gregoire is bypassing the attorney general's office and seeking court guidance on the constitutionality of a law limiting tax increases.